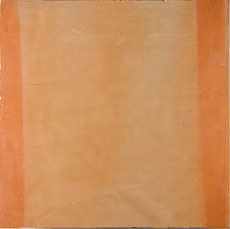 The “cotto classico” (classic cotto) is a tile made with a mixture of clay that, once cooked, assumes the typical terracotta color. It is used for flooring, but it can also be used in bathrooms and kitchens. Not so much porous and with a minimal presence of flaws, our “cotto” is characterized by the wavy surface and the incomparable straw yellow with evident red flames derived from the cooking with wood.